It’s one of American history’s most familiar scenes: A small group of Pilgrims prepares a huge November feast to give thanks for a bountiful harvest and show their appreciation to the Indians who helped them survive their first winter. 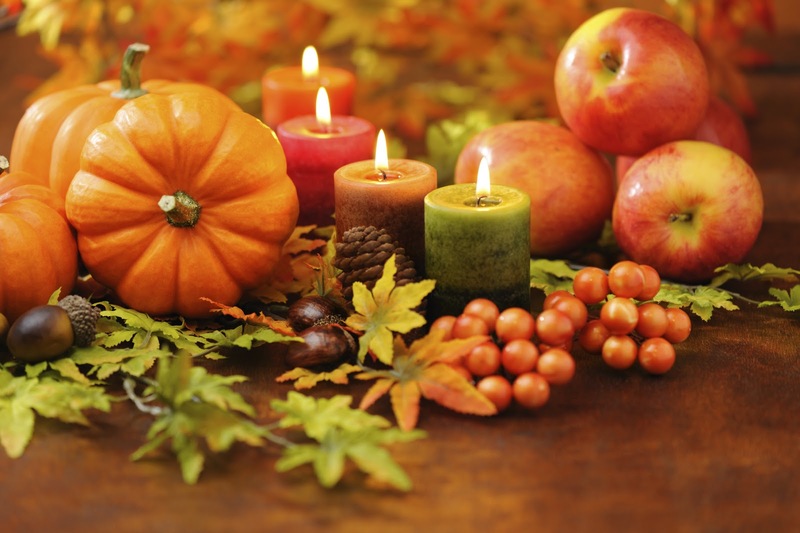 Together, the Pilgrims and Indians solemnly sit down to a meal of turkey, pumpkin pie, and cranberries. But just how accurate is this image of America’s first Thanksgiving? Not very, it turns out. Here are some common misconceptions about the origin of one of our favorite holidays.